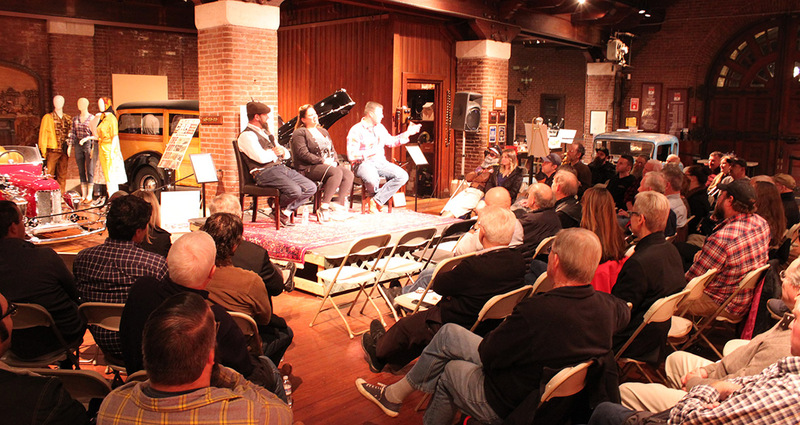 M otorMouth is a continuing series of live story telling events at the Larz Anderson Auto Museum. This exciting series creates an opportunity for many great speakers to tell their individual stories about cars, car culture, racing, and more. Past themes include Women’s MotorMouth, Boston Rising: The Hub of Car Culture in New England, and Grassroots Racing: From Dream to Reality. Every year, thousands of spectators flock to Wildwood Beach in New Jersey to see The Race of Gentlemen. The Larz Anderson Auto Museum has a rich history as the epicenter of celebrating automotive excellence in the Boston area. Its halls are often graced with stunning classic and vintage automobiles from various decades. These vehicles highlight where the passion of the automobile has taken us in the past century, but what of the decades to come? wheel and handlebars, and surprising adventures. 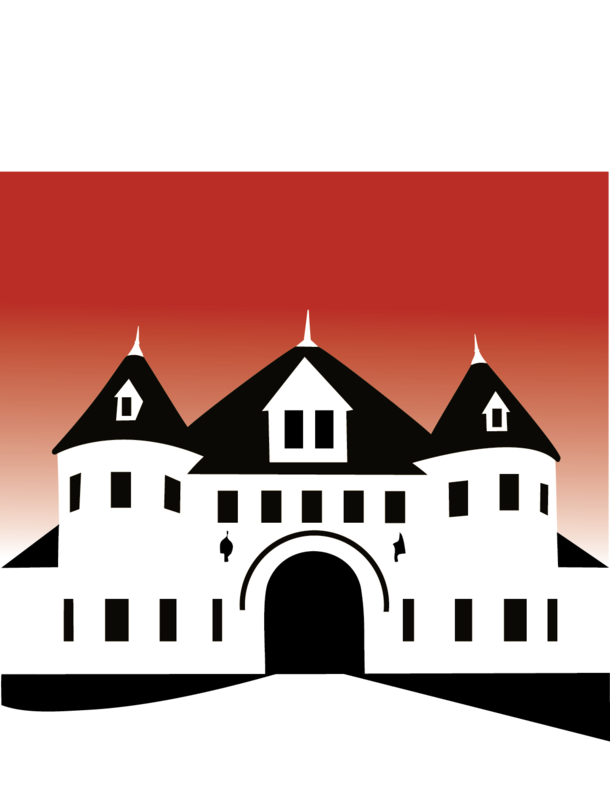 The Larz Anderson Auto Museum invites you to listen to fascinating tales from the deepest realms of classic car culture. The Larz Anderson Auto Museum invites you to listen to fascinating tales from the deepest realms of classic car culture. If you have ever wondered what automotive journalists do with their spare time, how to tow a Rolls-Royce with a Volvo or what ever happened to the 86th Ferrari ever made, then the mere gravitational pull of your curiosity will nave no choice but to lead you to MotorMouth: Insider Series.